Ravenna: a private, gated lifestyle community offering amenities such as golf on the award-winning Jay Morrish 18-hole championship golf course. Membership opportunities are available. This MLS entry represents just one of many home sites available at Ravenna. Please call Listing Agent for more details and availability. 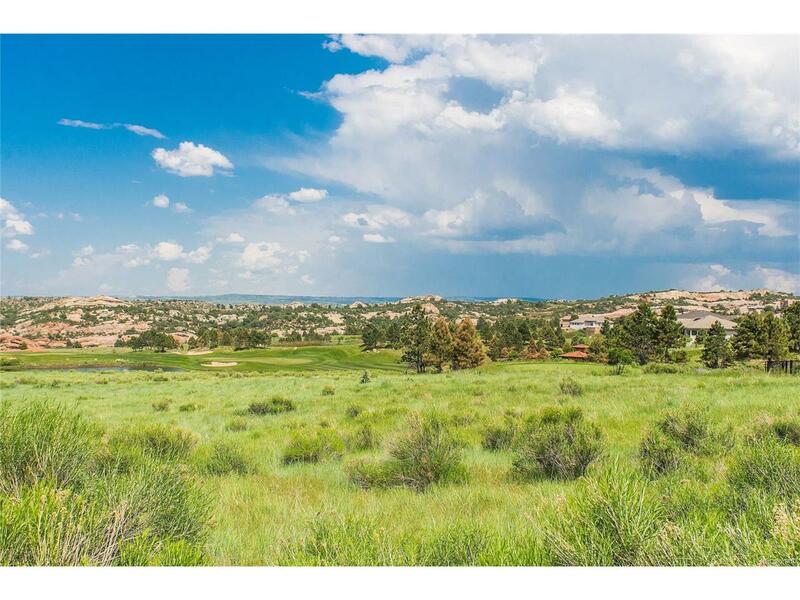 Lots range in price from the low $300k's to the low $600k's with views ranging from private red rock outcroppings to spanning golf course and city views. All lots range in size from approximately 1/3 acre to and 1 acre and back to some type of open space or golf course. Sales office open daily. Call Listing Agent to schedule appointment. Photos are representative of the various views throughout The Golf Club at Ravenna and not of this lot.